Top Ten Tuesdays (TTT) is a weekly event now hosted by That Artsy Reader Girl. This week's TTT is: Books That Take Place in Another Country. While making this list I have realized that I need to read some more books set in other countries. I look forward to peeking through some lists to see what everyone recommends. I have a feeling I'll find a few books to add to my check-out list. 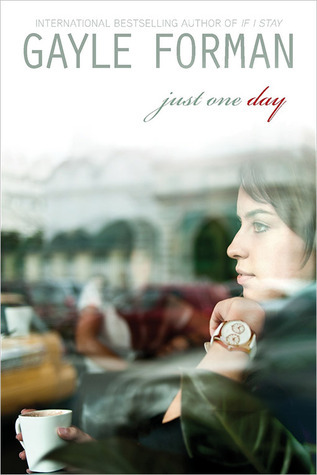 Just One Day by Gayle Forman - This is one of my very favorite traveling books. Our main character, Allyson, who meets Willem while traveling abroad with her school in England. She decides to go with Willem to Paris for one day, but he disappears. I read this book so fast and I loved it. The whirlwind relationship between Allyson and Willem was one of my favorite parts. I feel like I'm overdue for a re-read of this book. 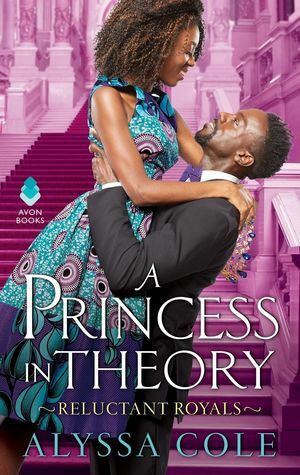 A Princess in Theory by Alyssa Cole - I cheated a little bit here because this book begins taking place in the US, but the latter half of the book takes place over in Africa. I love the romance in this book, the royal prince falling in love with the lady is a sweet trope. There's more I want to say, but they are spoilers so I'll just say that the visit to Africa was probably my favorite part of the book. 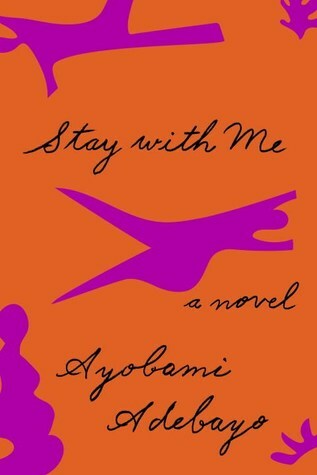 Stay with Me by Ayobemi Adebayo - This story takes place in Nigeria. This is one of my favorite books of all time and I feel like I've brought it up in these lists so many times. I just love getting to know the characters and their stories. Such an incredible story! 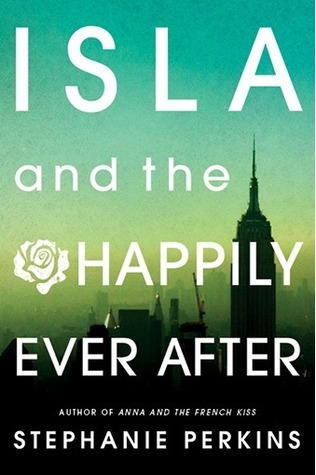 Isla and the Happily Ever After by Stephanie Perkins - Isla and Josh's story may begin in New York, but it continues into Paris and Barcelona. I love that this story felt really authentic for what teens and other couples go through in their relationships. I loved seeing the backdrop of other countries along the way. 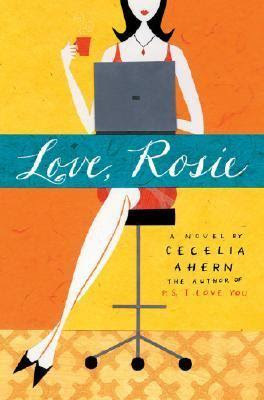 Love, Rosie by Cecelia Ahern - I love this book so much. It's set in Dublin, Ireland and follows Rosie and Alex as they go through their lives. I love the stories that center around two people meant to be together, but aren't always together. It seems real and authentic to me to see these stories, that sometimes real life happens. There's also a movie made from this book that stars Sam Claflin and Lily Collins that is really good! Yeah, one of those just as good as the book movies. 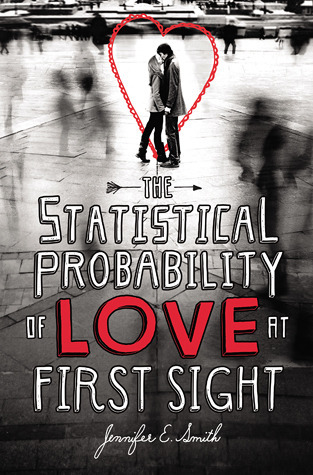 The Stastical Probability of Love at First Sight by Jennifer E. Smith - This book takes place in 24 hours, on a flight from JFK to England. We follow Hadley and the British man she met, Oliver, as they spend a long flight together. Totally a meet-cute story! 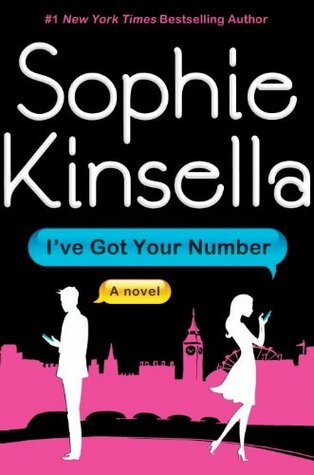 I've Got Your Number by Sophie Kinsella - I love Sophie Kinsella's books and this is one of my top faves of hers. I love seeing the dynamic between Sam and Poppy. Such a fun story and a wonderful contemporary set in England. 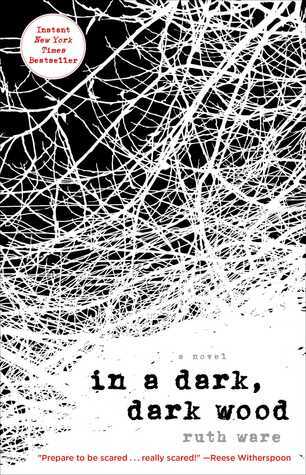 In a Dark, Dark Wood by Ruth Ware - I have recently discovered British thrillers and I haven't come across one that I haven't enjoyed yet. This is one of my faves. It follows women celebrating a bride-to-be's hen (also known as a bachelorette party) that takes place at a cabin. Things happen and get suspenseful/thrilling. I think the woods and isolation of an English countryside depicted in this book gave the book an extra creepy aspect. 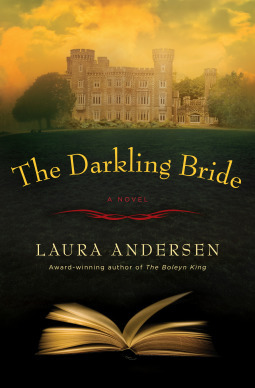 The Darkling Bride by Laura Anderson - This is set in Ireland in a castle. This story is a mystery that has a very gothic tone to it. This is a newfound genre that I've been enjoying. The setting, especially over in Ireland in a castle, brought so much into the story. I soaked up every part of the story. 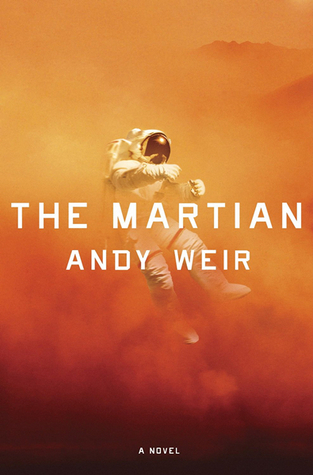 The Martian by Andy Weir - It still counts if its set on Mars, right? I really enjoy survival stories and this one that takes place on Mars made it even more interesting. Weir did a great job with research and the story felt believable to me. I thoroughly enjoyed this one, and the movie. I've enjoyed quite a few of these books that you've mentioned! :-) Great choices. I really enjoyed The Stastical Probability of Love at First Sight a lot! And I tried The Martian but the maths went right over my head haha. I loved the movie though. Ooh nice picks! All new to me ones! I'm always on the lookout for books from other places. Thank you for your list! 😆😂 Mars should totally count! LOL! The Martian - what a great choice! I loved that book and sci-fi isn't typically my jam. My daughter loved The Statistical Probably of Love at First Sight! It's been on my bookshelf for a couple years now. One day I will read it! I've never actually read Love, Rosie, but I thought the movie was really cute! Oh I totally agree, I need to read more countries also-I mainly have England/Scotland!! I am enjoying finding different countries though-quite fun!! Now, why didn’t I think of The Martian! Great list. OMG, I loved Love, Rosie! I just finished it recently, as well as PS, I Love You, which was also really good. The Darkling Bride sounds amazing, I'm adding it to my TBR for sure. I almost added In a Dark, Dark Wood to my list, but I had already chosen a couple of books from England and didn't want to go overboard on one country. Stay With Me is on my "To Read" list, and I'm hoping to get to it sometime in the next couple of months. I have really high expectations for it, so it was nice to see that you consider it to be one of your all-time favorites. That's always a good sign! Awesome list! I loved the Martian! And now the Darkling Bride has been added to my TBR. These lists are so bad for my TBR. I was totally close to adding a book set in space to my list.